On World Environment Day, actor Dia Mirza — the UN Environment Goodwill Ambassador — initiated a campaign to end plastic pollution. 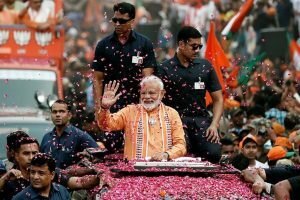 The campaign has been trending on various social media platforms as #BeatPalsticPollution. The United Nations Environment Programme started the global game and asked people to show how they are making the switch from single-use plastic. Later, other celebrities, including Alia Bhatt, Arjun Kapoor, Juhi Chawla, Aditi Rao Haydari, joined the campaign. 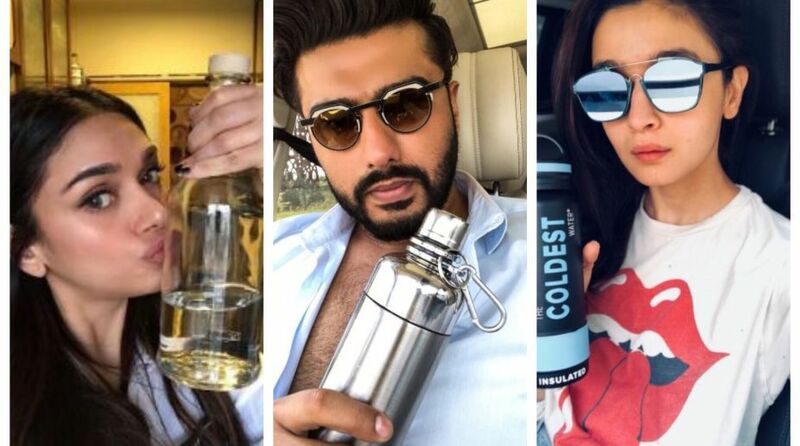 Here is how the celebs replaced plastic products in their daily life.